At Place des Fêtes take metro line 11 in the direction of Chatelet as far as République then at Republique take metro line 5 in the direction of Bobigny-Pablo-Picasso as far as Gare du Nord. Get off at Gare du Nord. Gare du Nord is by far the busiest train station in Paris, with 180 million travellers passing through the station each year. It serves northern France and, more broadly, northern Europe, and is a major transport hub with its direct links to Roissy Charles de Gaulle airport. It also offers services to major European cities including London via Eurostar and Brussels and Amsterdam via Thalys. You will need to leave your vehicle in a car park, as your vehicle may be towed away if parked on one of these roads. Parking on the surrounding streets also requires payment, with a maximum stay of two hours. As such, you are strongly advised to choose a car park instead. 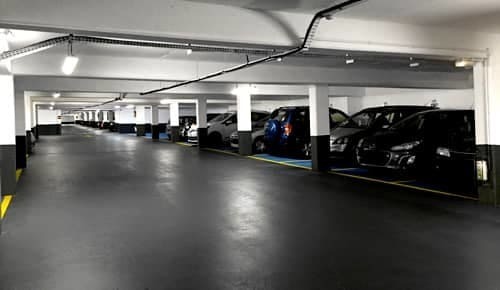 You need to select a car park where you can park quickly and rest assured that your vehicle is secure. If you are just dropping off someone else, you can pull up outside the station for a few moments in the designated drop-off zones. 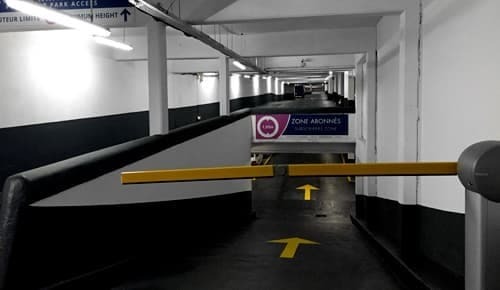 If you need a medium-term or long-term parking solution, you should consider parking your vehicle at the Pyrénées-du-Clos car park and travelling to Gare du Nord (75010) by bus. This option will save you money on your parking costsand it will take you just 20 minutes to reach your destination by public transport. 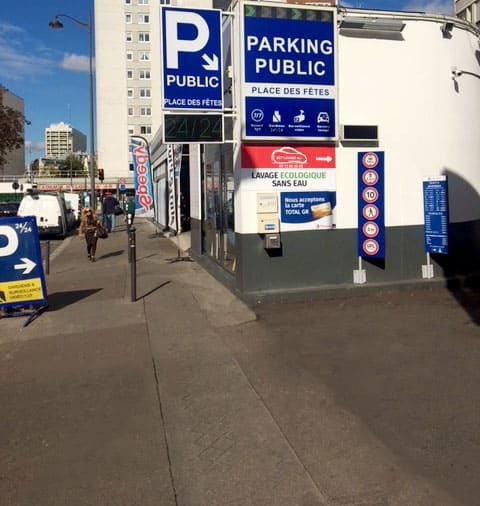 Book your parking space near the Gare du Nord online in just a few clicks. Need long-term parking? Discover our Paris North car park. We also provide car parks near hospitals: Hôpital Robert Debré, Hôpital Tenon Take advantage of the best rates. 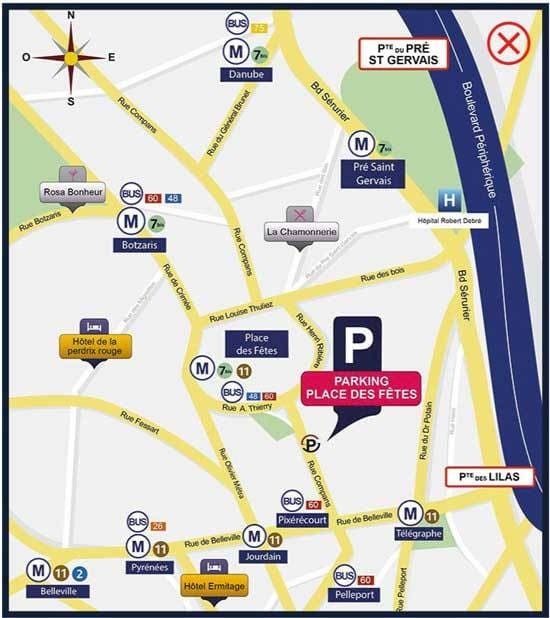 Discover all the services offered by Paris France Parking.